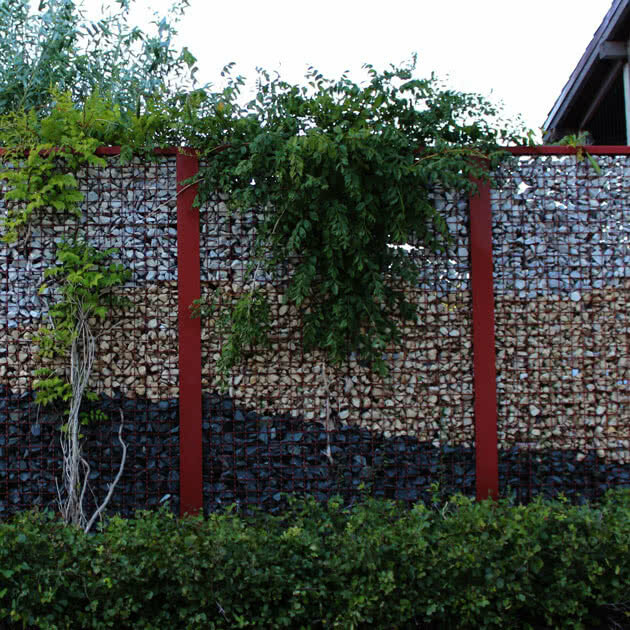 We offer a variety of residential fences that beautify as well as secure your yard. 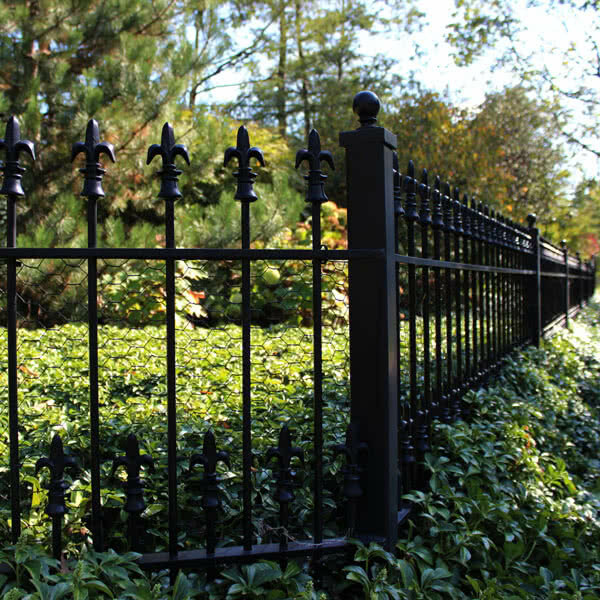 When you’re looking for superior residential fencing, be sure to contact the premier residential fence company in Chicagoland, central Illinois and southeast Wisconsin. Peerless Fence Group offers a wide variety of residential fence designs and options, as well as expertise in fencing installation. 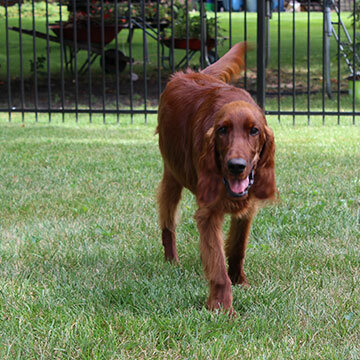 Peerless Fence Group proudly installs fences across the Chicagoland area, central Illinois, and southeast Wisconsin. We offer a wide variety of residential fence products, as well as provide expertise in fencing installation.